Audience participation has long been a staple of theatre – think pantomime. But rarely have audience members been cast in the roles of active player. In the past five years, though, this has changed – with a series of productions springing up that have merged theatre with the worlds of gaming and even game shows. Since the puzzle-driven Crystal Maze Live experience opened in London in 2016 and then in Manchester earlier this year, its success has partly been due to nostalgia for the original, much-loved 1990s TV show hosted by Richard O’Brien. But it has also benefited from the current popularity of shared live events, from Secret Cinema to the phenomenon of escape rooms. People want “interesting social activities to do with their friends”, says Josh Ford. He’s co-founder and managing director of Time Run, a live adventure game in which teams of three to five people have 60 minutes to solve puzzles in a multi-level, immersive environment. Nearly 50,000 people will have passed through its doors when it closes in August, after two successful years. From online platforms to reality TV shows, Ford argues, people are now used to “having agency in all forms of entertainment”. And participatory live experiences are a culmination of such a user-oriented world. For example, ‘escape room’ scenarios – competitive team-based games with a problem-solving objective and a time limit – regularly top TripAdvisor ratings in the UK. But escape rooms, which began as a craze in Japan, are often basic set-ups, involving only puzzles and participants. It’s here that theatre has carved itself a valuable niche. 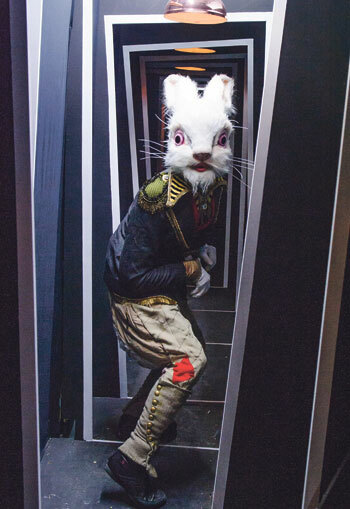 “It’s an events culture now,” says immersive theatre creator Tom Salamon. In 2012, he brought the site-specific Accomplice: London – part scavenger hunt, part theatrical experience – to the UK in conjunction with the Menier Chocolate Factory, following the success of earlier New York and Hollywood versions. Then, Salamon says, such productions were still awaiting peak popularity here. 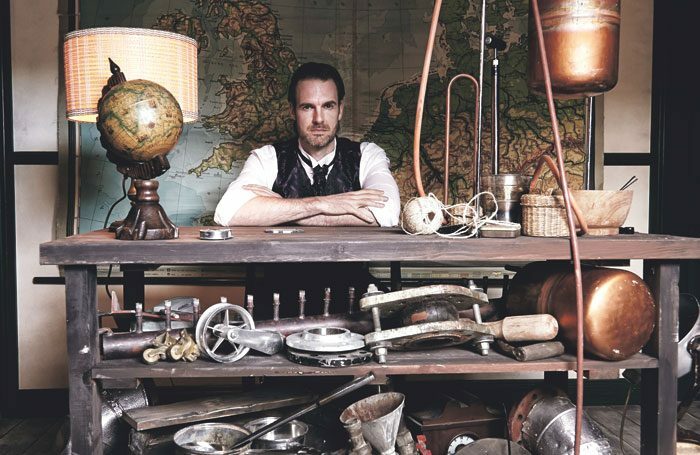 Ford stresses that, when he and co-creator Nicholas Moran first began plotting Time Run three years ago, immersive theatre was as much of an inspiration as the escape rooms they had been playing – the work of companies such as Punchdrunk, “who really set the bar”. But these theatre productions are often purely experiential, with a set outcome. Ford and Moran became fascinated by the notion of combining the player-led agency of escape room-style game-playing with the detailed design, actors and storylines of immersive theatre. No one, Ford argues, “had really brought together an exciting, immersive game with a story where you really felt you were in control”. Thus, Time Run was born. 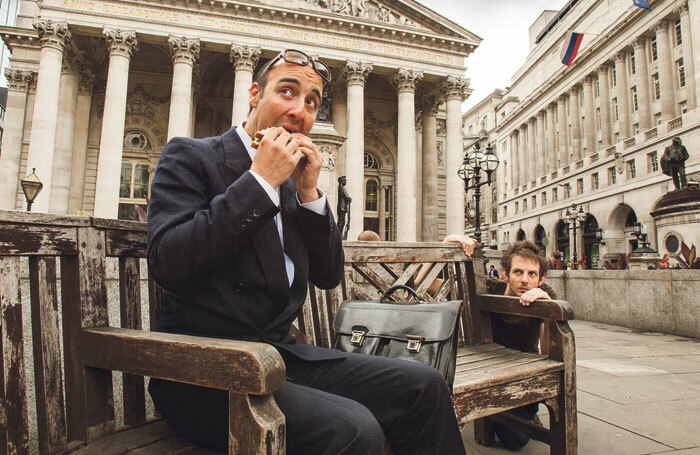 In 2014, theatre company DifferencEngine debuted its first show, Heist, at Theatre Delicatessen’s home in the BBC’s ex-studios in London. This site-specific piece saw teams ‘break in’ to a building and steal a painting, while interacting via headsets and cameras. After it sold out, Heist’s initial three-week run was expanded to nine months. “We saw ourselves not necessarily as a new thing, but a second wave of immersive theatre,” says DifferencEngine co-founder Jon Cooper. Echoing Ford, he sees the gaming model as a useful tool for giving people a central role in an experience. But, he says, instead of winning or losing, with shows such as Heist it has been about “creating a playful world together – to explore, theatrically, what it’s like to be at the centre of a moral question”. Besides, Heist had upwards of 40 possible outcomes, Cooper and DifferencEngine co-founder Andrew Somerville have estimated. There was no single or ‘correct’ way to journey through it. Similarly, for Salamon, a significant distinction between the escape room genre and the ‘game component’ of the work he produces, such as Accomplice: London, is that the experience is more important than the competition. “No one ‘fails’, in that way,” he says. 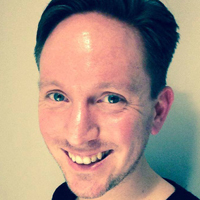 James Seager is producer and co-founder of Les Enfants Terribles theatre company, acclaimed for its immersive productions such as the Olivier award-nominated Alice’s Adventures Underground. In 2016, in collaboration with Madame Tussauds, the company presented The Game’s Afoot, a Sherlock Holmes-inspired immersive theatre game combining storytelling and deduction. This type of participatory theatre – with its cross-genre influences and reach into the wider world of live entertainment – can be marketed to (and attracts) audiences who might never enter a traditional theatre, from Secret Cinema aficionados to escape room fans. Seager has noticed that people who come to Alice at the weekend tend to be “more ‘event’ people, who aren’t theatregoers”. Before Heist, Cooper was a playwright and Somerville was a producer and maker of art. 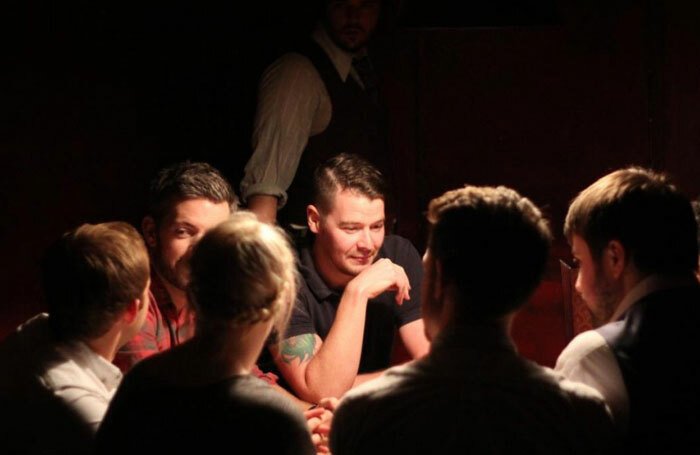 “If I’m being frank,” says Cooper, “on the fringe we were playing to our friends, friends of friends, people into theatre or other theatremakers.” So, the sheer range of people – from 20-somethings, to 50-somethings, to school parties – who came to Heist was “an amazing revelation”. And what is sometimes a younger demographic than traditional theatre audiences often goes hand-in-hand with adventure theatre’s seamless use of technology to enhance the experience. Time Run, for example, uses projections, while Heist’s players could ‘hack’ into security guard conversations via radio mics, sometimes altering the course of the narrative. In this landscape, interactive theatremaker Coney is a pioneer. The company’s site-specific show, Adventure 1, used texting and email to help build its spy-based narrative in London’s financial district. “Technology is a tool,” states Coney co-director Tassos Stevens. “We’re talking about things that enable us to connect, talk and play.” For him, it’s about “using platforms that exist happily in people’s lives”. Stevens’ view is echoed by DifferencEngine’s Somerville. “The tech I’d seen in most storytelling [on stage] was gimmick-led,” he says. In contrast, he continues, “everything we put in is either to help us tell a story or be part of the way the audience interacts with the story”. Heist’s technology was essential to its journey. Cost-wise, it helped that Somerville and Cooper have a background in IT, as they freely concede. They could adapt the technology for Heist themselves, rather than have to pay another company to do it. For a producer, small groups of participants also require thought when it comes to recouping costs. “It’s challenging, certainly,” laughs Salamon. “From a business perspective, it can be a test to do all the things you want, in a way you’d like, while maintaining the integrity of an intimate experience.” That’s why so many immersive events have multiple timed slots per night, and performances aren’t always cheap. Get the details right, though, and a company can be on to a winner. All of DifferencEngine’s shows have either broken even or made a profit, Salamon is returning to London in January with a new hotel site-specific show, The Grift, and Ford and Moran already have a bigger project planned than Time Run’s immersive extravaganza. There is no evidence to suggest that the clock is ticking on the popularity of immersive, adventure theatre.